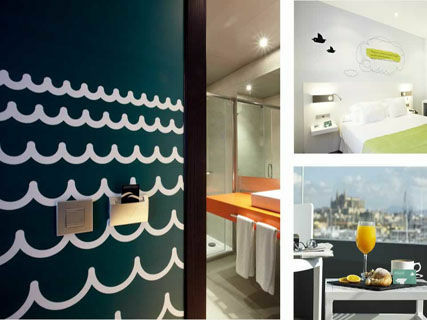 Of all the hotels in Palma de Mallorca, the Costa Azul Hotel a unique hotel and invites you to immerse yourself in the heart of Palma de Mallorca through a one-of-a-kind place, imbued with colour, poetry and Mediterranean. A place where feelings predominate and where you are the protagonist of each moment. 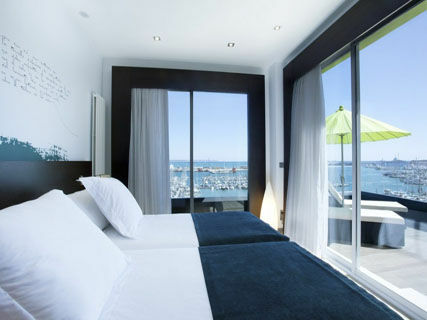 Different from all the hotels in Palma de Majorca through its philosophy, services and personal attention, the Costa Azul Hotel is privileged to be the hotel on Palma Bay with the best views: a picture-window onto the sea through which you can dive directly into the essence of this unique city. Whether you're travelling as a couple, with friends or on business, get ready to feel the Mediterranean's embrace in every nook of our hotel in Palma. Let its innovative design and spacious guest rooms leave you open-mouthed; make yourself at home throughout; and minute by minute, build the holiday of your dreams. In our hotel in Palma de Majorca you'll find the perfect inspiration for making the city yours, and feeling that almost magical surprise which travelling, discovering and experimenting gives you. 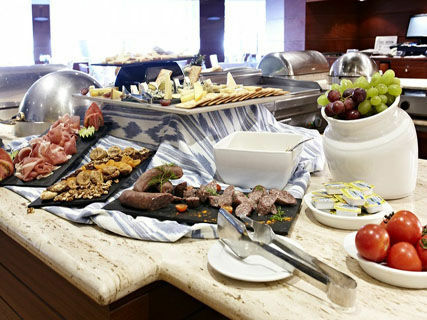 Come and discover our hotel in Palma: there's a whole sea of sensations that we want to sail over with you. Es un lujazo despertar y ver el mar, unas vistas que no olvidaré nunca. Precioso hotel con vistas al mar a tan sólo 5' de Palma. Muy tranquilo!